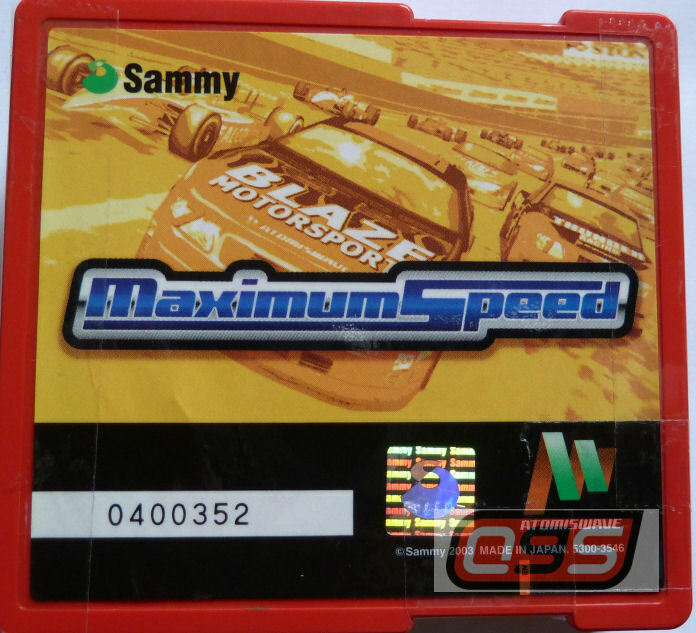 A white-hot racing game that will thrill all your senses! Take part in this extravagant racing game; 3 kinds of races, formula one style, Indy car style, truck racing and on 8 different racing circuits. Use your brilliant driving Technique to trim your lap time, whilst fighting against the steering feedback.